More than 40 entities are working these months on the development of sorports and promotional materials for new tourism products linked to active tourism. 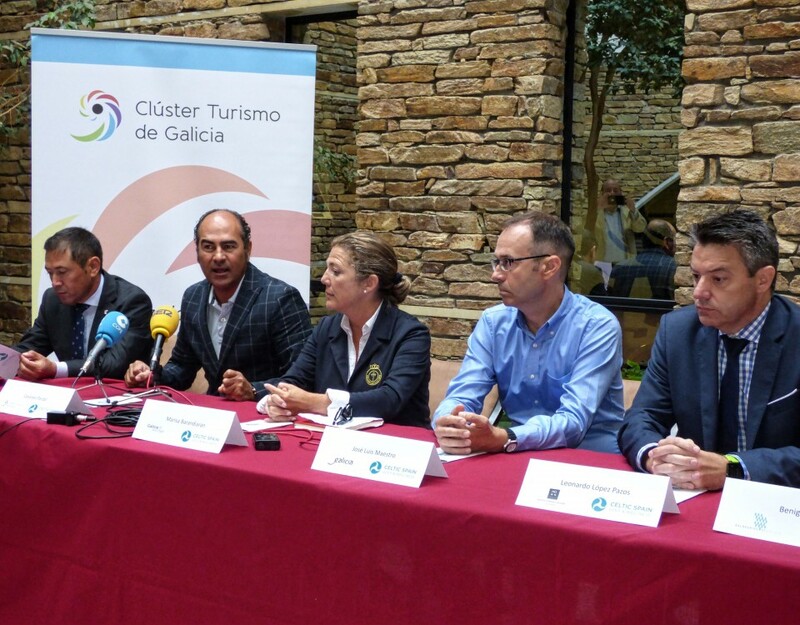 Galicia Active Destination is working these days in the development of promotional materials for the implementation of new tourism products linked to active tourism. In close collaboration with the 40 Galician tourism companies that have been involved this year, these days progress is being made in the filming of the videos that will be produced to show the experiences lived by the target audience of each of the products created. A total of 11 new active tourism products are being worked on, born as a result of the workshop held last May and the subsequent working tables and meetings. Since then, the companies involved have been advancing in the definition of these products, aimed at very specific tourist segments. The result is 11 tourism products that, in addition to including other complementary activities, have as a common nexus the practice of active tourism activities. 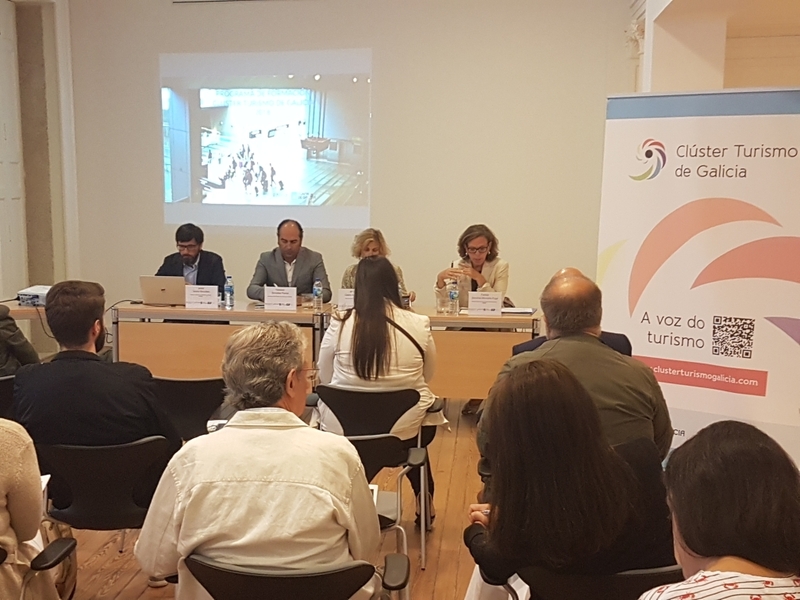 These products represent companies from the entire value chain of the Galician tourism sector, from tourist intermediaries, transport companies, restaurants, tourist guides, nautical activities and accommodation, but the most representative role is that of active tourism companies. The production of these videos aims to capture the real experience that the target audience of each of the products feels when performing the activity, attract the attention of the segment represented in a pleasant way and seek a proper management of the expectations and tangibility of the product. 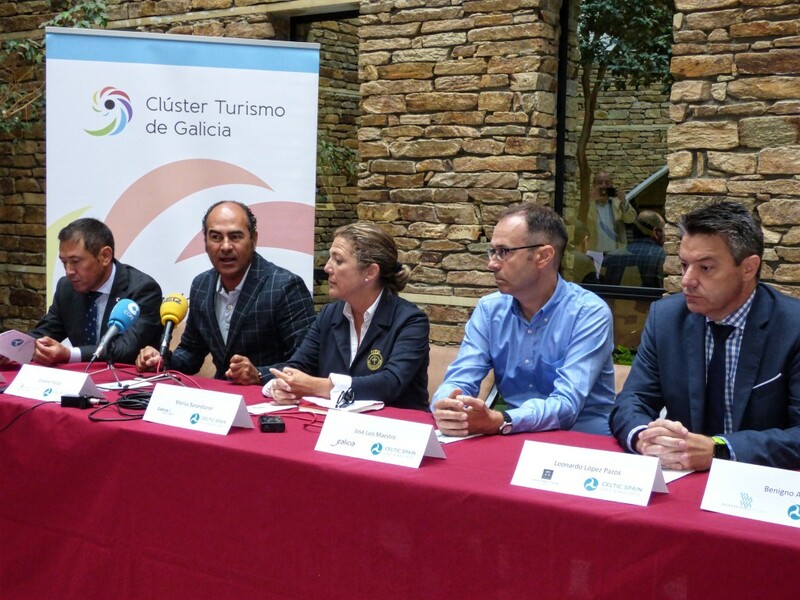 The short films will be linked to the redesign of the Galicia Active Destination website (http://www.galiciadestinoactivo.com/) and its apps, which will be launched at the end of October. They will also nourish the social networks of this brand and will form part of the promotional-marketing action of disteis products. 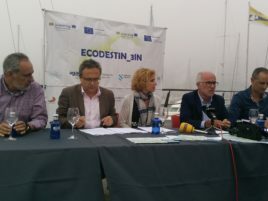 It should be noted that this work is being carried out with the collaboration of both companies involved in product development, which have created a satisfactory relationship to position Galicia as one of the main destinations for the practice of active tourism, and with the collaboration of real users who take part in the experiences. 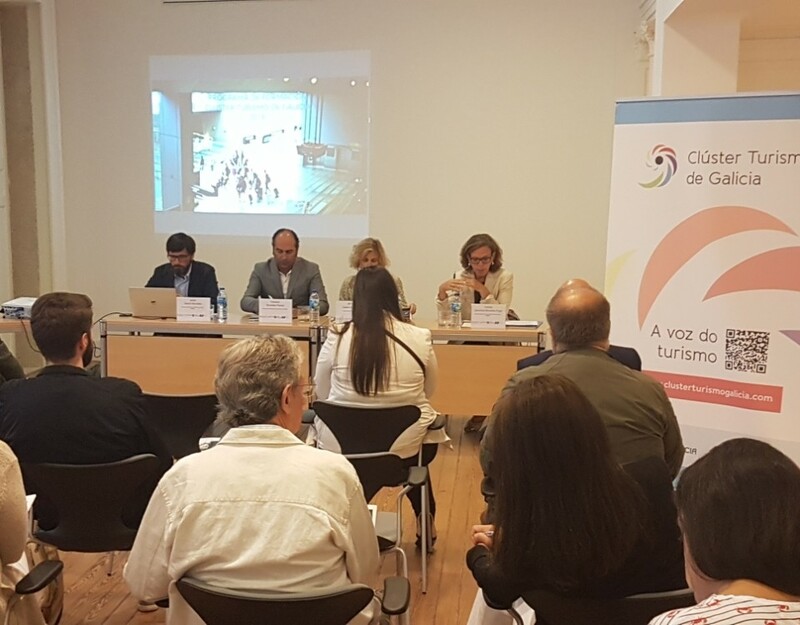 The elaboration of promotional materials for 11 new Galician active tourism products is underway.